Happy Thursday! 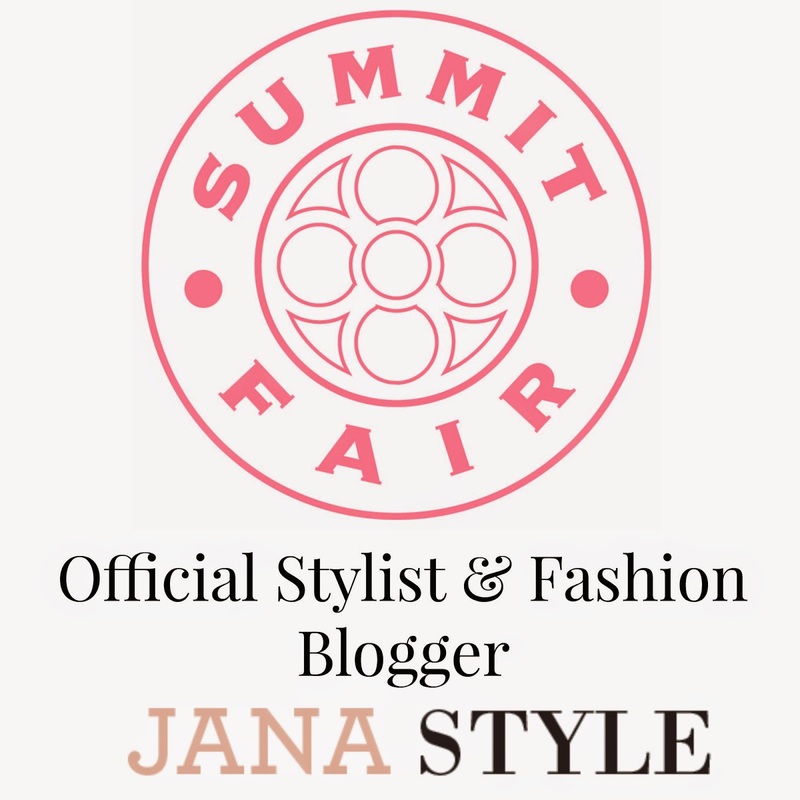 It's that time of the week when I bring you another look from the stores at Summit Fair! 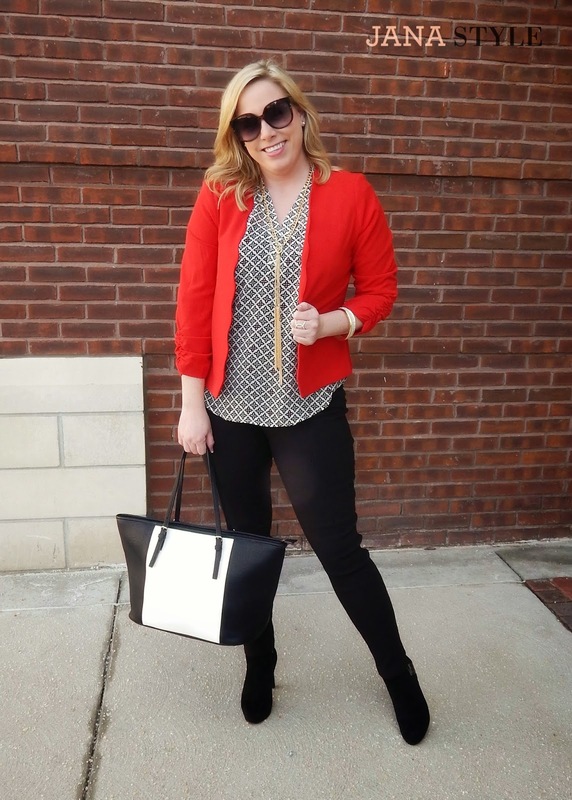 This week I've been loving the red theme for Valentine's Day and I found this very stylish scallop edged blazer that I couldn't pass up! It's perfect for an office look and would also look great paired with a dress. 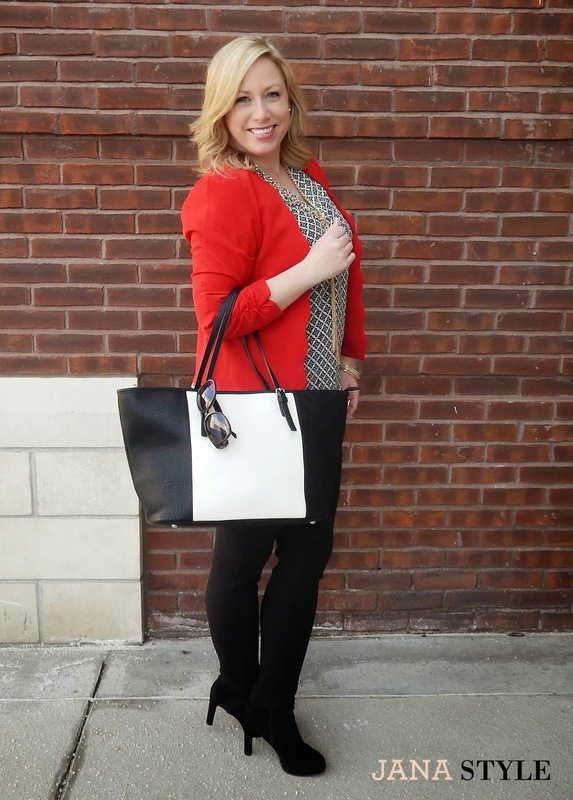 A fun way to incorporate red into your look is to start with a monochromatic or black and white outfit and add a pop of color on top! 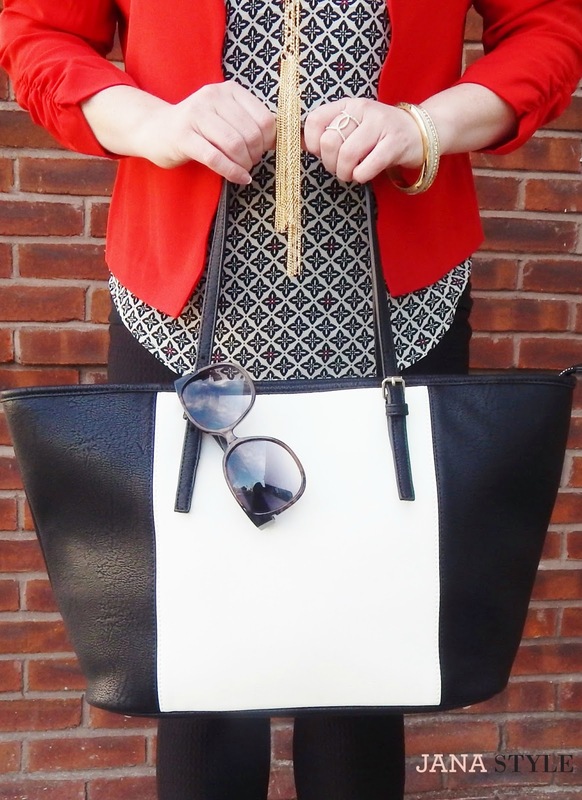 This black and white tote is amazing! What a versatile bag right?!? 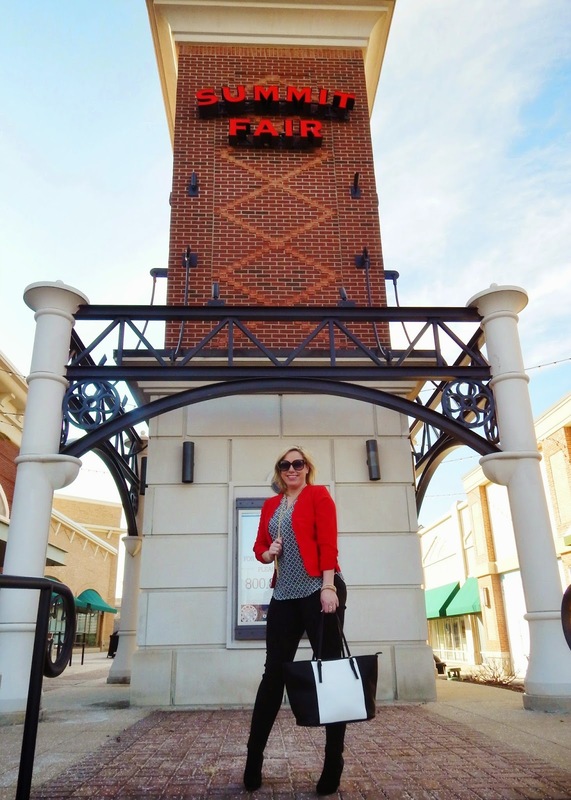 I've been on the hunt for a new Spring tote and this one caught my eye! Nothing is more classic than black and white. 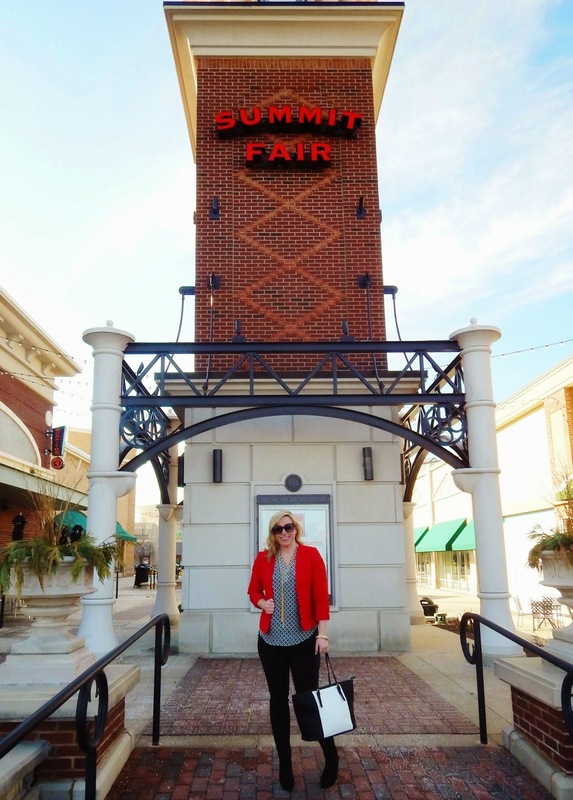 Thanks for following along with me each week as I shop the stores at Summit Fair! 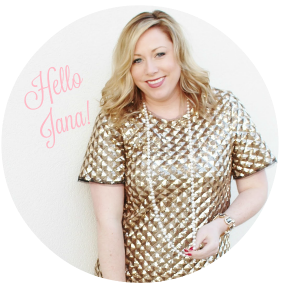 Are there any spring trends you would like to see me style? 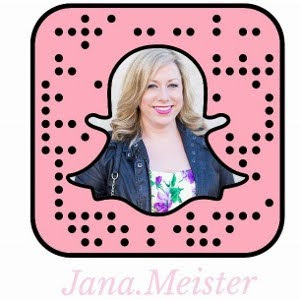 Leave a comment below, I'd love to hear from you! 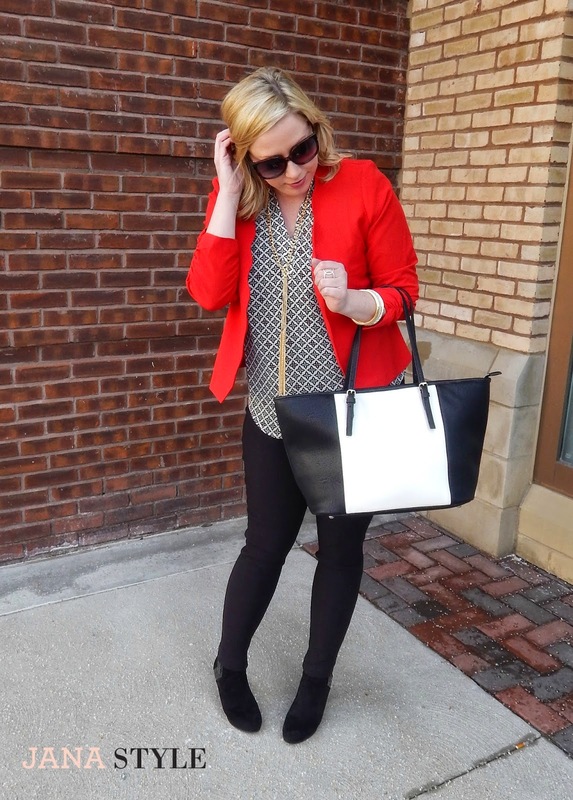 This is such a great look--I love that red jacket with the print top. And that black and white bag--I need that I think!! 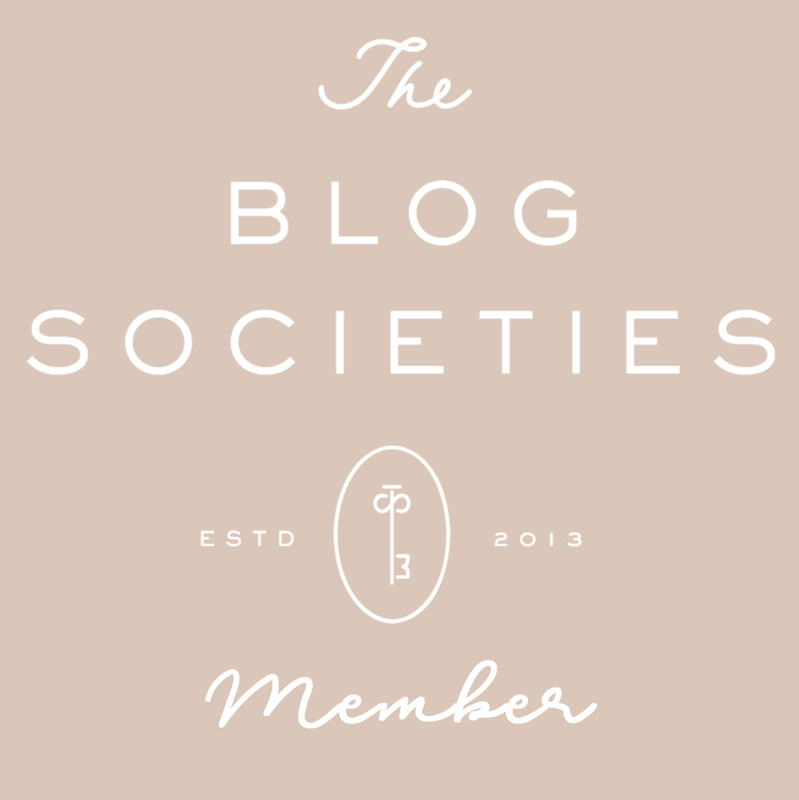 :) It was great meeting you last week at the blogger meetup--it's so much fun getting to know other KC bloggers!